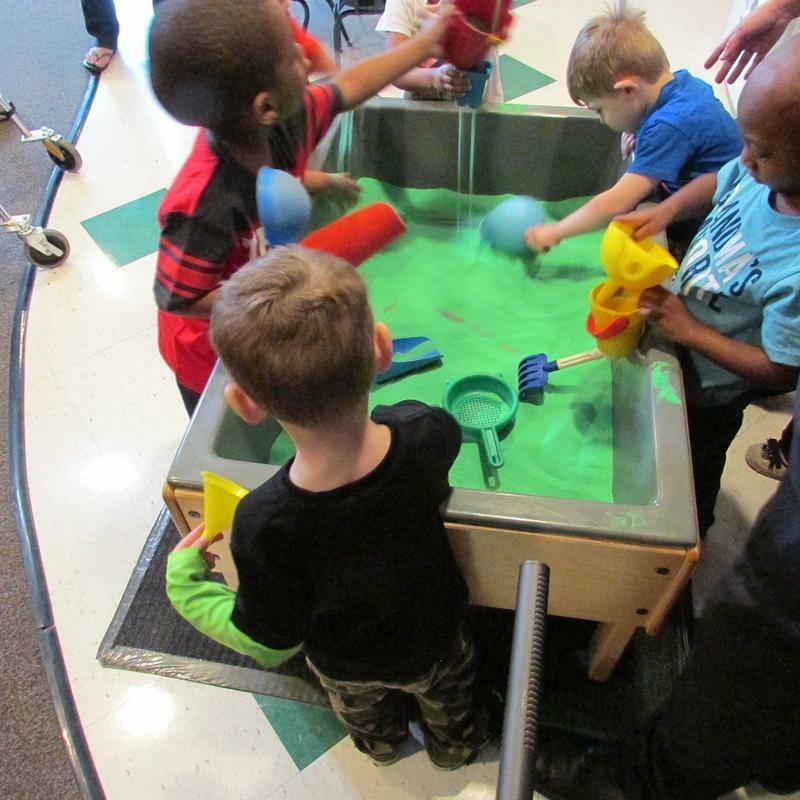 State Education officials are using a $5 million federal grant to improve early childhood programs for Michigan children under five. Scott Koenigsknecht is a Deputy Superintendent in the Michigan Department of Education. He says Michigan has a variety of early childhood education programs for kids from birth to five years old. Michigan is one of 45 states awarded funding through the Preschool Development Grant (PDG), a $250-million competitive federal grant designed to improve states’ early childhood landscape by building on existing federal, state, and local early care and learning investments. The grants focus on three major activities: maximizing parental choice; improving transitions within early care and learning programs and with elementary schools; and improving overall quality of early childhood education programs. The federal Every Student Succeeds Act (ESSA) authorized the creation of a new national PDG program that fosters connections across early learning programs, and between the early learning and K-12 systems within states. Renee DeMars-Johnson is the director of Early Childhood Development at the state Education Department. She says this grant should benefit hundreds of thousands of Michigan children. This week, the city of Flint will mark the third anniversary of its ill-fated drinking water switch.